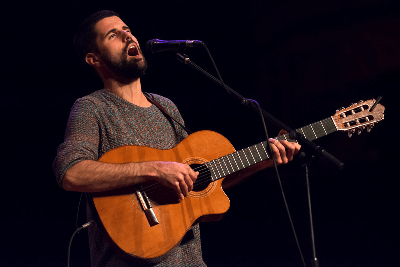 Fresh from a critically acclaimed debut album release and two brilliantly received Glastonbury Festival performances, opening the Pyramid Stage on the Saturday and on the William’s Green Stage on the Sunday, Nick Mulvey continues to steamroller through the summer. Fever To The Form, a beautifully entrancing song that swoops, soars and nestles invitingly in the mind long after its four minutes are up,is released through Fiction Records on 21st July 2014. Debut album First Mind is also out now.